This series will be looking a the civil war from both the Stormcloak and the Imperial sides. I’ve never played either quest. These are not heroes they are ordinary Nords who for a variety of reasons choose to leave home and fight for their country. Gameplay: I will play their stories rouge-like; each character gets only one life. When they die, it’s all over. Check out my mod’s page for a list of my current mods. A recent widower, Sjvorn has decided to follow in his father’s footsteps and fight for his country. 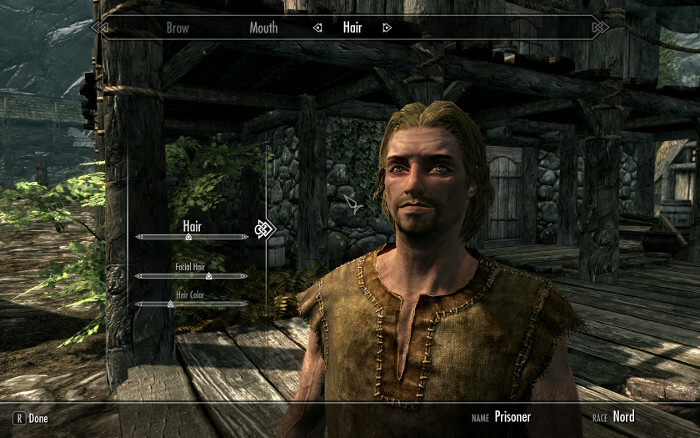 He believes the empire should not rule Skyrim and so supports Jarl Ulfric and the stormcloaks. When Talia completed her training as a healer, she had two choices. Stay and continue to work under the village healer, or leave and find her own path. She chose the later and dreams of becoming a field medic for the Imperial Legion. 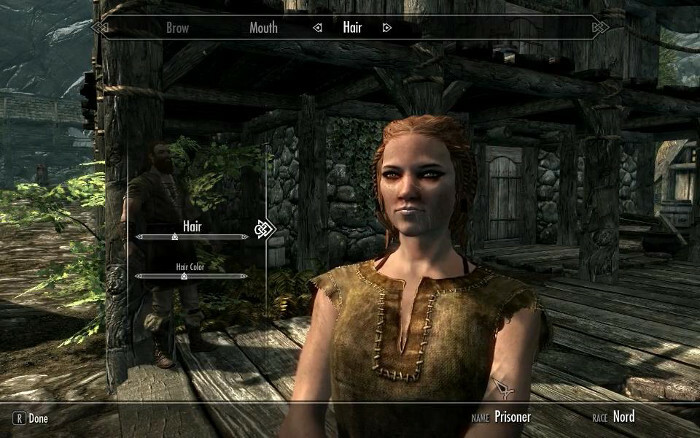 Sara’s parents moved to Skryim before she was born. They were part of the Imperial Legion and so Sara wants to be part of the legion. This is a video installment of my series.